Dean, if you would like to purchase any of these please contact me. 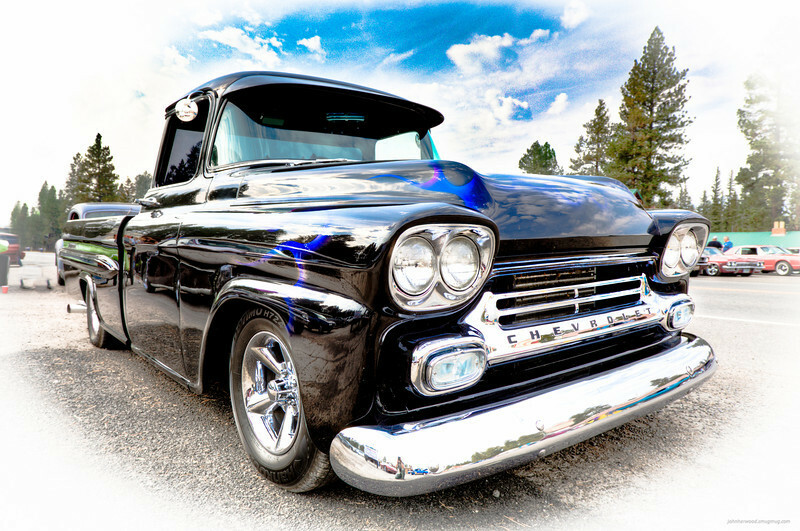 I have more photos of your truck over in the Cruisen by the Bay show Gallery. For everyone else who would like a private photo shoot of your car please contact me.